A packed house of area citizens turned out Monday, February 25, 2019, to show their support for the Frederick Peak Golf Course at a special Valentine City Council Meeting. Golf Board Members requested the hiring of a full time clubhouse manager. The hiring would not affect the current budget for the golf course and has a good possibility of increasing revenue. Figures from the first couple of years of operation show that the course is on solid financial ground. which is not typical for new courses. 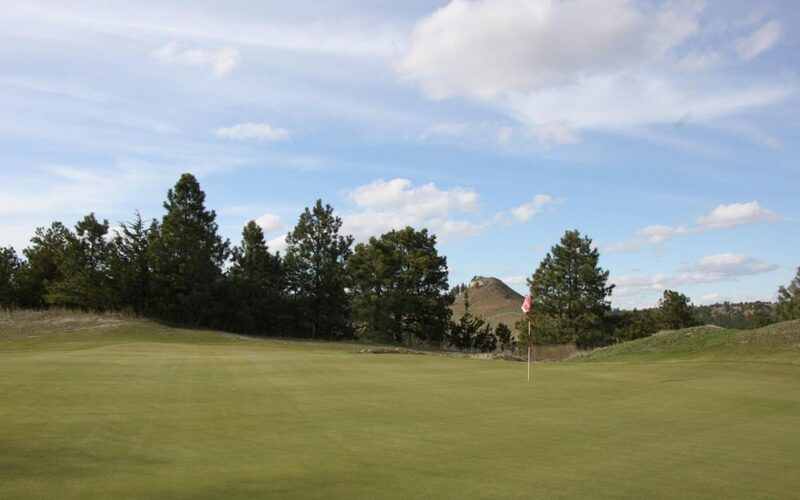 The course was built with the help of sales tax money which was overwhelmingly approved bu the citizens of Valentine. This issue passed on a 3 to 2 vote with Kieborz, Dent and Arganbright voting in favor and Ward and Wescott voting against.